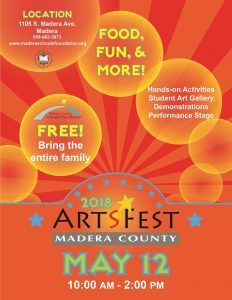 MADERA COUNTY — Families are invited to attend the fifth annual Madera County ArtsFest on Saturday, May 12 from 10:00 a.m.-2:00 p.m. 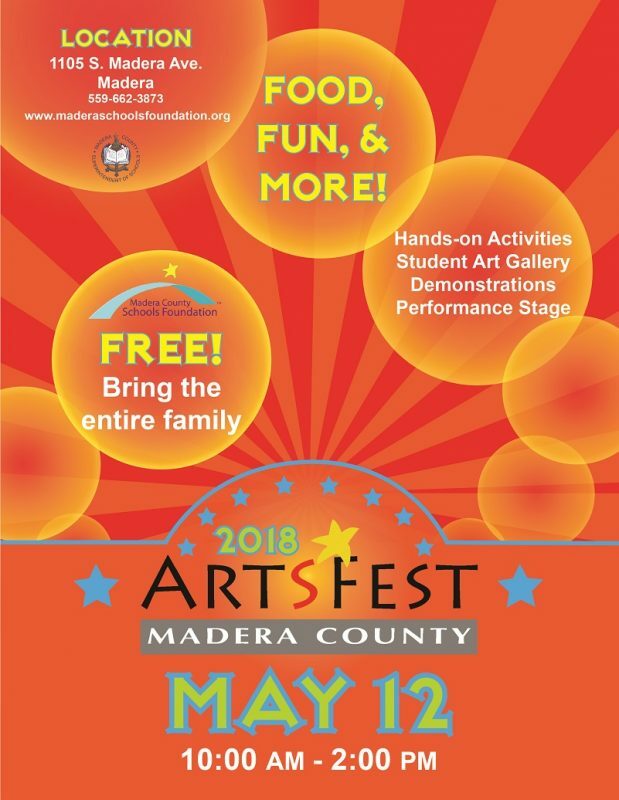 This free event will promote art in Madera County in a carnival-type atmosphere. Madera County Schools Foundation and Madera County Superintendent of Schools are hosting the event at Madera County Superintendent of Schools. Children will be able to participate in free hands-on art activities consisting of decorating flower pots and paper bags, painting rocks and necklaces, swirling pool paintings, and drawing chalk murals. They will also be encouraged to work with their parents to make play dough together. The event will feature live art demonstrations and outdoor and indoor performance stages. Minarets High School show band, Ballet Folklorico from Galaxy Dance Academy, and Mistery are scheduled to perform on the outdoor stage. 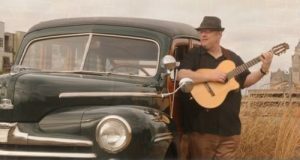 Howard School jazz band, Chawanakee Academy guitar ensemble, and a Minarets singer-songwriter will perform in the indoor gallery. Free snow cones and popcorn will be provided. The event will be held in conjunction with a student art gallery. More than 270 students from 22 schools in Madera County competed in an art contest this spring. 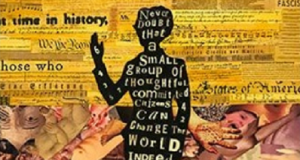 Artwork from students in kindergarten through high school will be displayed in a student art gallery at the event. Pieces were judged in separate categories: 2-dimensional art, 3-dimentional art and still photography. Students will be awarded ribbons for first, second, third place and honorable mention. All students will receive a certificate of participation. An awards ceremony recognizing all participants will be held at 11:00 a.m. on the outdoor stage. Educational Employees Credit Union is a sponsor of ArtsFest. The public is invited to attend the event. 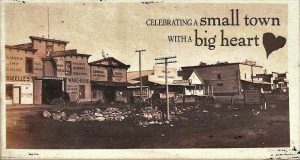 Door prizes consisting of gift certificates, family outings, and art kits will be awarded. 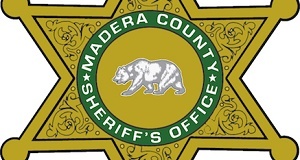 Madera County Superintendent of Schools is located at 1105 S. Madera Avenue.